AHF becomes a member of the FRENCH HEALTHCARE Association. FRENCH HEALTHCARE is an innovative initiative aimed at bringing together companies, researchers and health professionals to jointly promote their activities internationally. The brand FRENCH HEALTHCARE has an ambition: to trigger a dynamic of collective approach that stimulates the influence of French know-how and technologies of health. 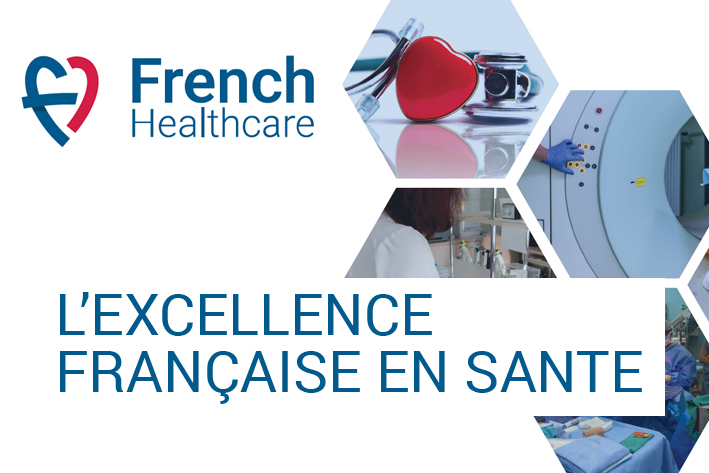 Developed as part of the government strategy to support priority export families, FRENCH HEALTHCARE is an initiative of the Strategic Committee of the Health Industries and Technologies Branch (CSFITS) to improve the visibility of the French health care offering. export. Source: Health Made In France.